The M1151 is an improved version of the standard High Mobility Multipurpose Wheeled Vehicle (HMMWV). 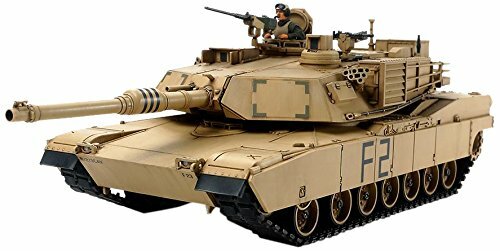 It has a heavier chassis and improved engine over the M1025A2, as well as allowing for the addition and removal of Frag armor protection specifically designed to protect the crew from the IED threats regularly faced in operations in Iraq and Afghanistan. The M1151 is built on an Expanded Capacity Vehicle (ECP) chassis that allows for more passengers or for carrying additional supplies. 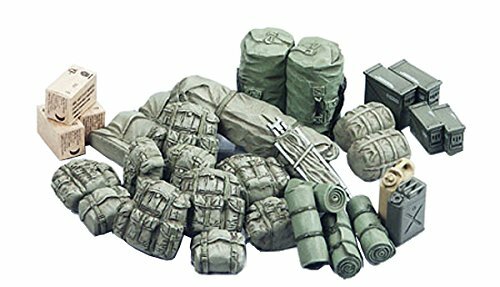 Armament can include mounting and firing of the Mk 19 Mod 3 automatic grenade launcher, M2, caliber, .50 machine gun, M60 and M240 7.62mm machine guns, and M249 5.56mm Squad Assault Weapon (SAW). The workhorse helicopter from Vietnam flew every mission from ground support to med-evac. These fast, heavily armed choppers were used by the Marine Corps for protection of ground operations. 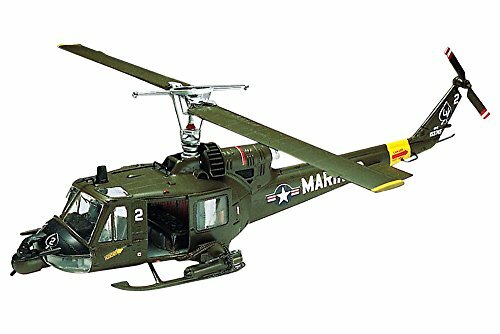 "Hueys" were the gunships that established the reputation of the armed helicopter as an indispensable weapon of ground warfare. 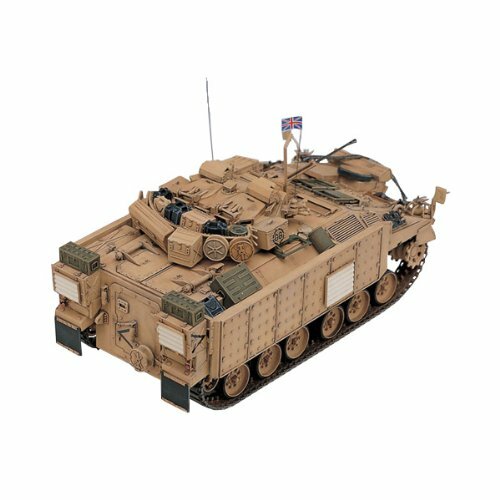 132011:35 United Kingdom Mechanized Combat Vehicle WarriorWarrior Mechanized Combat Vehicle was developed in mid-1970's by GKN Defense for the British Army. 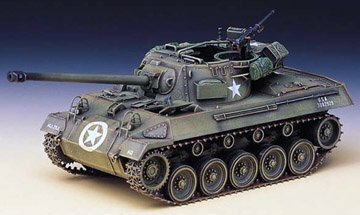 In 1978 a parallel evaluation of the American M2 Bradley IFV took place. 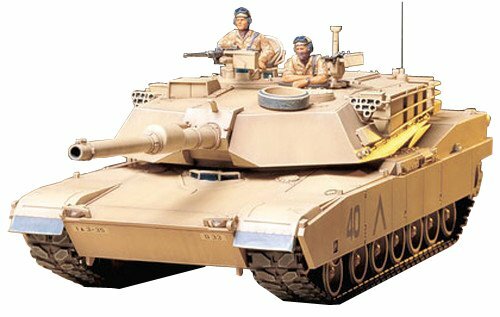 The following year full development of the Warrior started parallel with continued study of the M2 Bradley. Production of Warrior began in January 1986. The hull of Warrior is of all-welded aluminum construction, and the turret of Warrior has vertical sides with long barrel 30mm RARDEN cannon with 7.62mm L94A1 Chain Gun mounted in external mantlet. For operations in the Middle East and Bosnia, the Warrior was fitted with additional armor protection.Academy revamped its Warrior with newly added tooling, bringing this kit to a new level of realism. 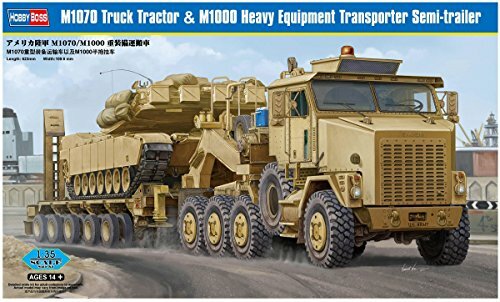 An entire sprue of over 80 detailed parts will put this kit on modelers want list. 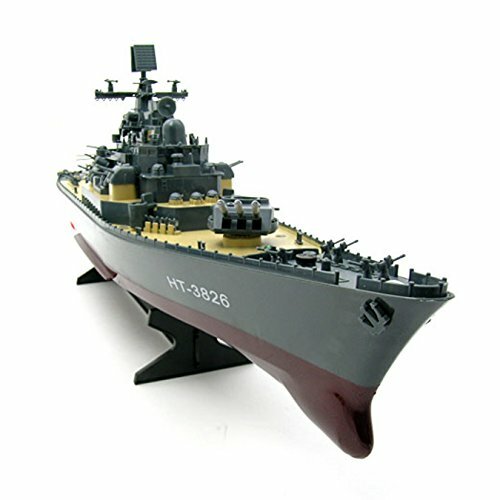 Comes with accurately reproduced hull and turret, engine deck, fully assembled rubberized track, and precise suspension system. Mark it with authentic decals from Iraq 2003 as well as Bosnia 1995. 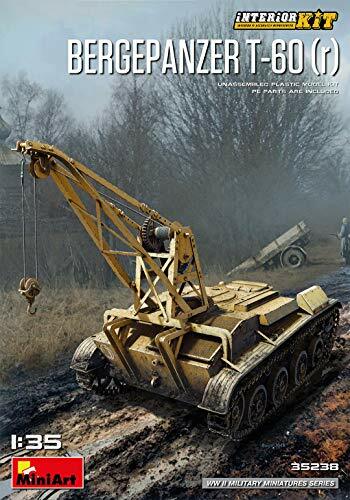 1/35 scale. 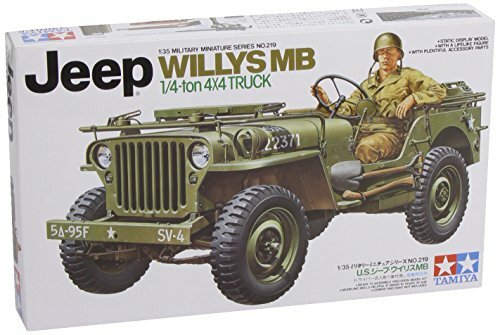 U.S. Willys MB Jeep �-ton 4x4. Tamiya. Without a doubt the Jeep Willys MB occupies a significant position in the whole automotive history. In November 1941, the army, with alterations on the front grille and hood to the Ford design, chose the Willy's vehicle as the basis for the mass production model. This marked the birth of the Willys MB (model B) that provided unmatched ability to transport Allied troops during the conflict. Kit features detailed Jeep with weapons (rifle, .30Cal m/g with mount for the rear compartment) and equipment, clear parts (windshields and headlights), includes driver figure in relaxed sitting pose. Decals for five vehicles. 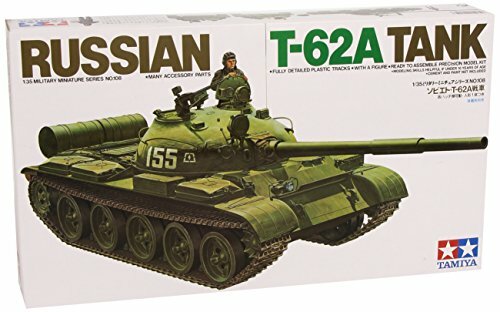 The T-62 tank has many similarities to the T54/55, both in external shape and mechanism. It made its first official appearance in the victory parade to celebrate the 20th anniversary of the victory over Germany on May 9th 1965. 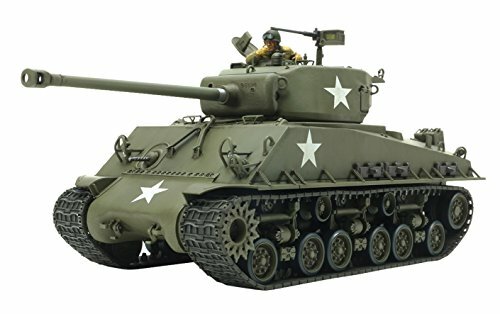 The Panther tank was ordered in 1942 as a counter to the Russian T-34 tank. The Panther entered service in mid 1943 until the end of World War II. 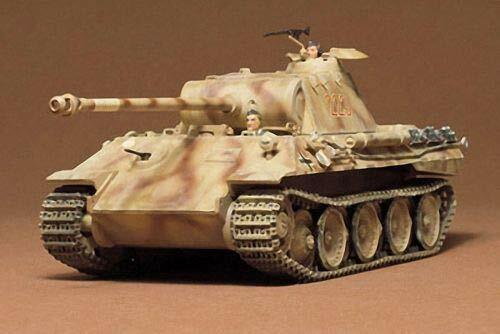 A total of 6,000 Panthers were produced during World War II. Testors Pre-painted Plastic Model Kits are authentic imitations of classic historical vehicles and aircraft. 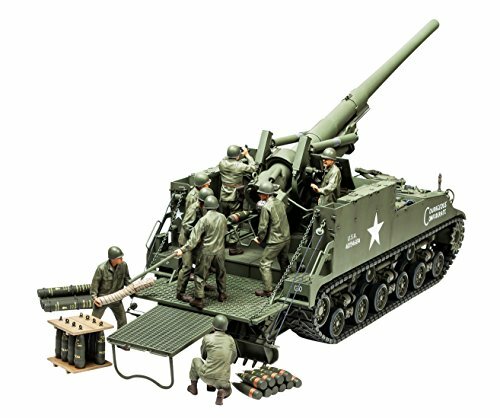 These authentic replicas showcase incredible details and are easy to assemble. 5 1/2" closed liner lock. Full-flat ground CPM-S30V stainless blade with thumb hole pull. Digital camo G-10 handles with reversible black finish stainless pocket clip. Lanyard hole. 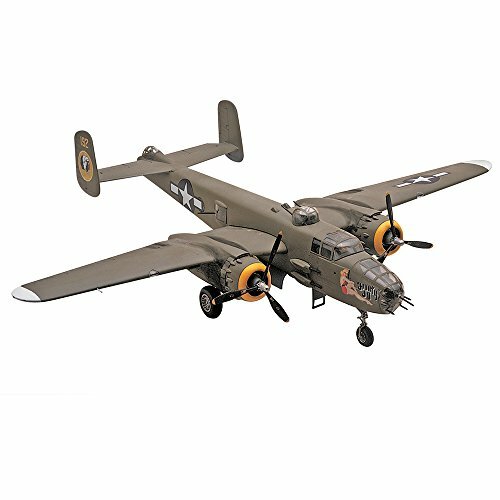 One of the most widely used twin-engine bombers employed during the war, the B-25 incorporated the use of 5 nose-mounted .50 cal. machine guns for a ground support role. Features: Machine guns mounted in glass nose, weighted tires and figures, waterslide decals. 1:48 Scale. Skill Level 4-requires paint and glue (not included). 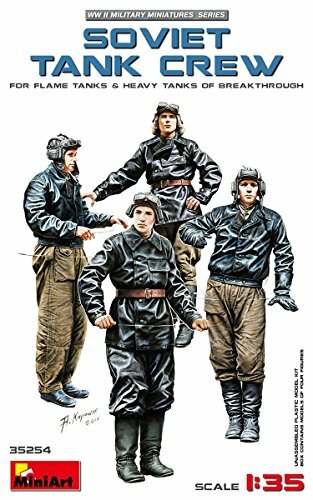 MiniArt 35254 Soviet Tank Crew for Flame Tanks & Heavy Tanks of Breakthrough, WWII Military Miniatures 1/35 Scale Model Kit Another great quality miniature figurine set by MiniArt. 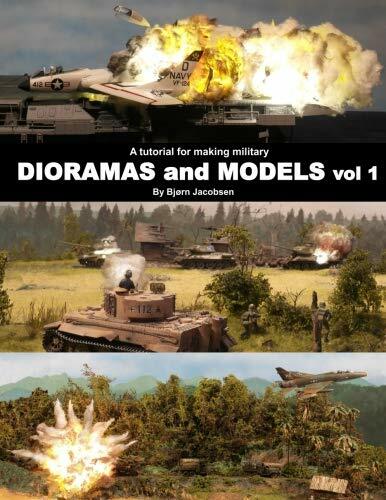 The box includes 4 highly detailed standing heavy tank crew member figures in different poses. In total there are four gray plastic sprues. 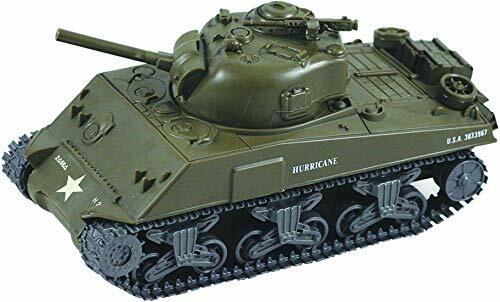 Each one is dedicated to one of the tankmen. Parts division here is typical, so you get separately molded hands, legs and torso. Of course, such design should make it easier to paint the figurines.